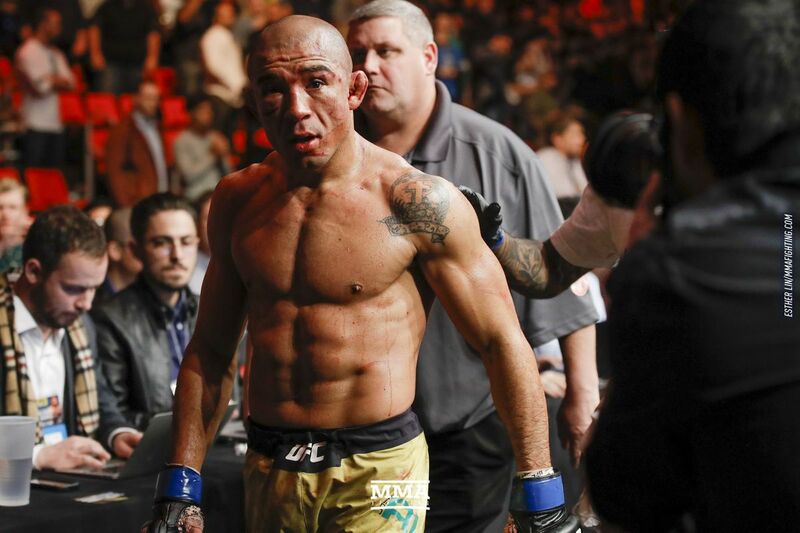 Jose Aldo da Silva Oliveira Junior aka Jose Aldo is a Brazilian mixed martial artist currently signed with the Ultimate Fighting Championship. He was the fourth and the final WEC Feathweingt Champion, becoming the first UFC Featherweight Champion following UFC/WEC merger. Jose is the longest running featherweight champion holding the record of 10 title defenses in UFC featherweight division. As the professional mixed martial artist, Jose lives in millions of fans heart. So, know all about his lifestyle, net worth, salary, earning, cars, and houses al in today's' issue. Considered by the UFC to be the best fighter pound for pound, Jose has an estimated net worth of $9 million. The UFC fighter has held prestigious titles like UFC featherweight championship and World Extreme Cagefighting featherweight championship. Although Jose Aldo lost his titles to Conor McGregor at the UFC 194 in December 2015, he remains the No.1 ranked featherweight fighter and he has won 15 games by knockouts and one by the submission. The furious Brazilin collected $4,777,500 in 2015 from his fight against Conor McGregor. While he has gained $3,657,000 in 2014 and $2,730,000 in 2013. Known by the nickname "Junior", Jose Aldo fought his first professional MMA fight at the age of 17 in EcoFight-1 on August 10, 2004. He fought fellow countryman and newcomers Mario Bigola, whom he defeated by the knockout in eighteen seconds in the first round. Aldo fought fellow Brazilian Hudson Rocha in his second fight for the Shooto Brazil. 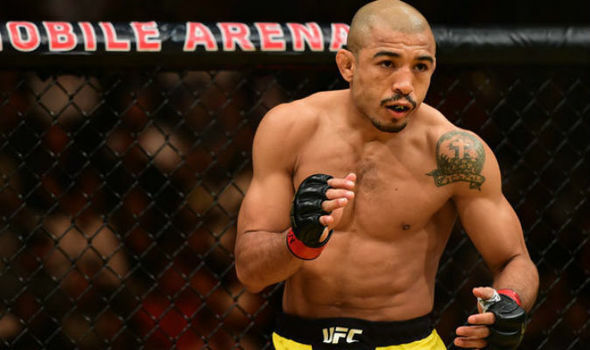 The fight was ended by the doctor stoppage at the end of the first round due to the cut over Rocha's left eye, which was caused by the flying knee thrown by the Aldo followed by a barrage of punches. Five months later he fought MMA neophyte Luiz e Paula at Shooto Brazil 7 in which Aldo took de Paula down in the clinch early on the fight. He quickly gained the mount, where he rained down punches before transitioning than arm-triangle chock, forcing Paula to tao at the 1:54 of the first round.